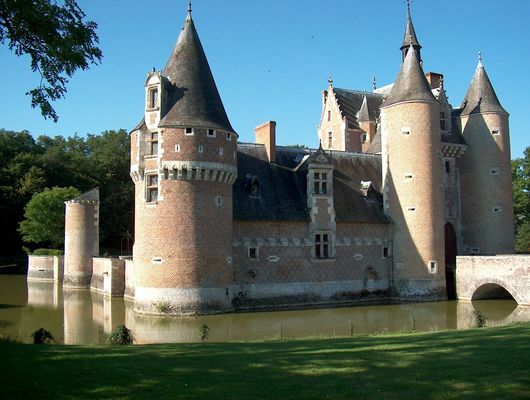 The "Chateau du Moulin" has been erected at the end of the XVth century by Jacques de Persigny, following the order of Philippe du Moulin who saved the life of King Charles the VIIIth of France at the battle of Fornoue (Italy) and was ennobled on the the battle field. 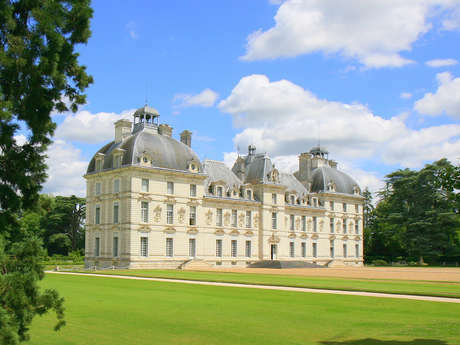 Hidden in the heart of the forests of Sologne, the castle is surrounded by water, where it reflects its architecture of pink bricks, white corner stones and slates covered elegant roofs. Peu de monde. Visite en petit groupe très agréable et instructive. À faire avec des enfants. Un château magnifique avec ses douves et son intérieur riche et en parfait état. A voir absolument. Personnellement nous l'avons juste après le château de Cheverny et on n'a pas été déçu.